The Université de Technologie Troyes is a relatively new institution, founded in 1994. It is one of only three UTs in France, these institutions having been created to bridge the gap between pure research universities and application-focused Grandes Ecoles in France. It has 2700 undergraduate and 180 PhD students, making it about twice the size of JI. One of the major emphases of the UT Troyes is an international education: all students are required to spend at least one term abroad and there are many exchange agreements with other universities (including the University of Michigan). JI students studying at Troyes will therefore meet a large number of international students from all over the world, making this winter program an ideal opportunity to experience many different cultures. 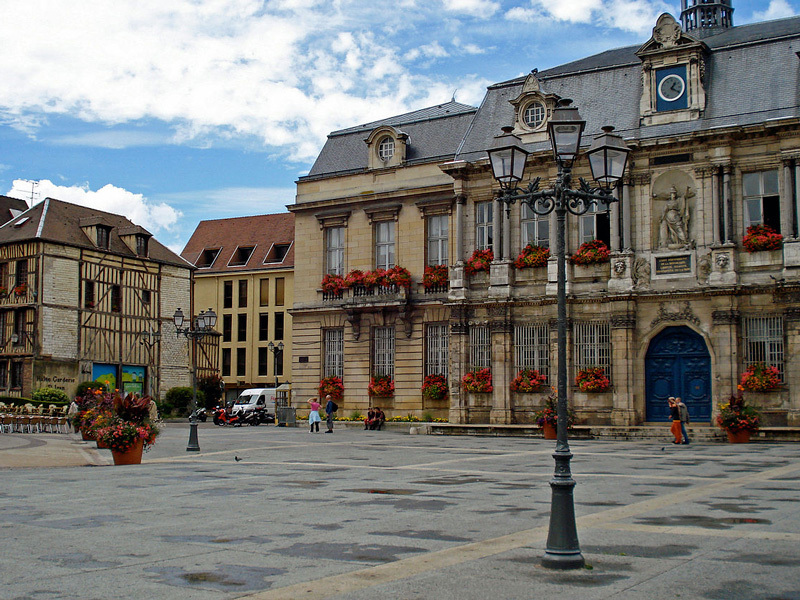 The winter program consists of four weeks in Troyes, with many cultural and historical activities, followed by a one-week “free time” period giving participants the opportunity to explore France and Europe according to their personal schedules. In Troyes, students can take either one or two courses, which transfer to JI for a total of 8 credits, making this winter program one of the most academically oriented. Leisure activities include a trip to Paris, a visit to a Champagne cellar and many events showcasing famous French food. 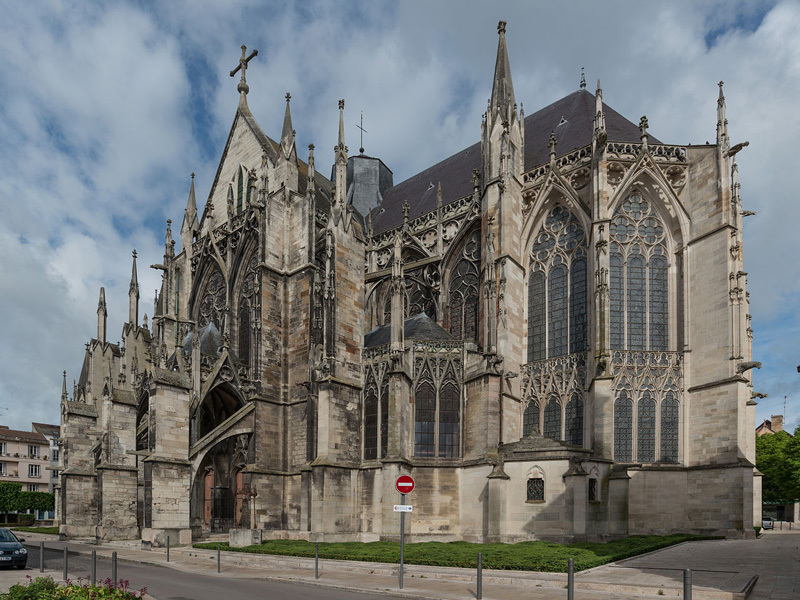 The UT Troyes is also part of the Global E3 network, so students who enjoy the winter program may also return for a full term’s study. Implementation phase: managing progress; principles, evaluation, prediction and reporting of cost management. to the A1 ability level of the CEFR. There will be additional fees for housing (ca. 400 Euro) as well as cultural and social events (ca. 200 Euro), payable on arrival. It’s my first time been to the France, and I enjoy the life in the UTT very much. UTT is a university that emphasizes international exchange programs, so we can meet lots of international students from all over the world. For example: China, Hong Kong, Taiwan, Korean, Singapore, Vietnam, Thailand, Argentina, etc. Getting along with these guys is very interesting, cause we can know and learn about their language, culture, and even their traditional food. Besides the classmates, the course, the professors, and the activities in the UTT are all very nice. Our teacher, Melissa, taught us French in an easy way. In brief, it’s worth being to the UTT, and WP France is a great program. The experience during the France program is really unforgettable. First of all, studying at UTT benefited me a lot. Although the learning process was tough, including the French language and the project management course, I made friends with many foreign students during group work and enjoyed the time spent with them. Moreover, I also learned some useful skills on living, such as cooking. Furthermore, I cannot deny that travelling in Europe was another fascinating part in this program. I went to many countries during the weekends and the one-week free time, and they all made deep impressions in my mind. In one word, the French program is worth my choice.